Looking for a little something to give away? 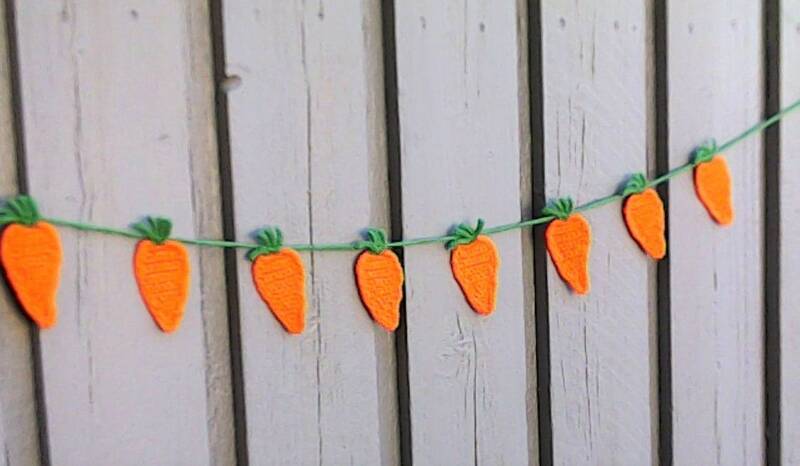 Then this great garland is the ideal gift idea! The size of the great garland is perfect for a wall decoration, for the nursery, over the cot or for the children's birthday. You get a quality product, which was produced by me personally. 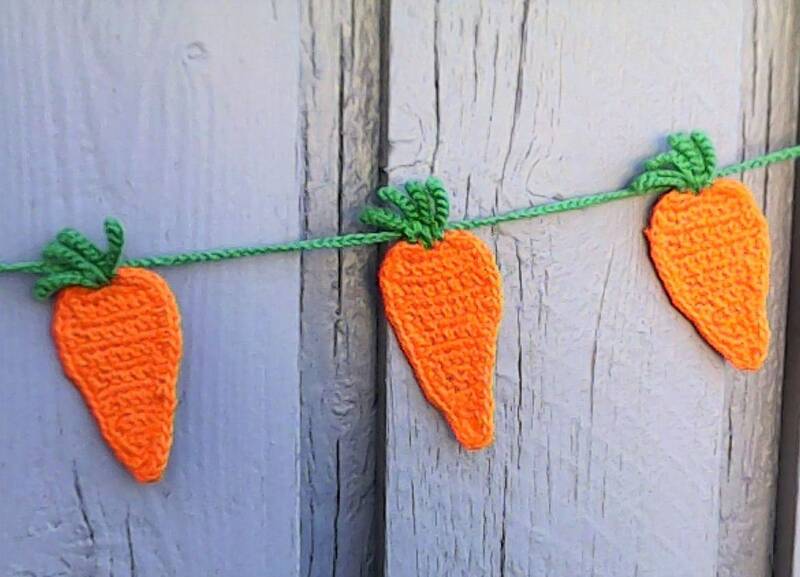 The crocheted garland was made in a smoke-free and animal-free environment. Care: Washable with hand wash. Does this article like, but not the color? So please contact me. Special orders are welcome. Ich versende die Waren je nach Gewicht so preisgünstig wie möglich. Für jeden weiteren Artikel berechne ich nur 2 Euro.